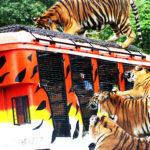 Zoobic Safari is the Only Tiger Safari in the Philippines located in the heart of the forest of Subic Bay Freeport Zone. 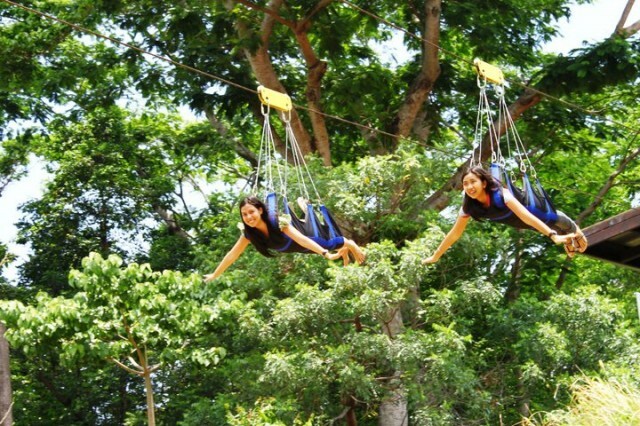 It is a 25 hectare forest adventure park where guest are treated to an exciting adventure. 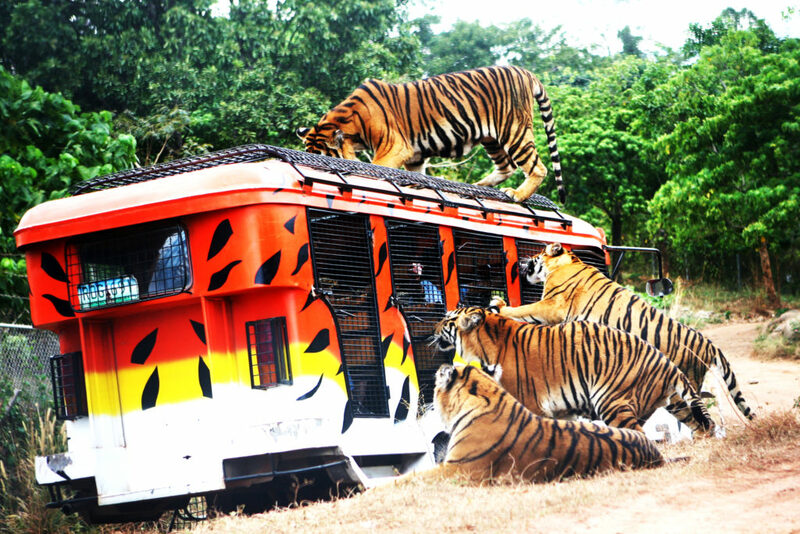 Far from the conventional zoo / themepark, Zoobic gives you a chance to meet these wonderful animals up close and personal, promote awareness and concern for their species thru education/information given by our competent Tour Guides, a unique avenue to commune with nature and most of all, experience an adventure like no other here in the country: A close encounter with the biggest members of the cat family. This may very well be the closest thing to a real animal jungle safari around here in the country. It is a 2 ½ hour tour that covers its attractions. 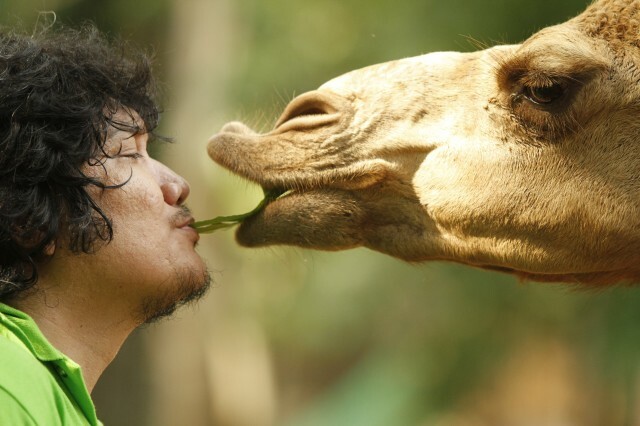 A special petting zoo and animal observation area set in a tropical jungle environment. Meander through and interact with, pet and enjoy displays of a diverse array of animals from many regions of the world. Many of these animals have become acclimated and friendly to human beings and are free and roaming amidst the visitors. You are free to reach-out and pet many of these animals. Here you will find deer, ostriches, albino caribou, a bear, monkeys, an eagle, miniature houses, ducks bearcats, guinea pigs, ferrets, and much more. A thrilling forest adventure with live and stuffed animals, guest can have an excitement while walking in a shaking hanging bridge. Ride a train and drive around into an animal sanctuary of farm and exotic animals such as wild boars, potbelly pigs and guinea fowls. Many wild ostriches roam free here and many times try to run alongside your vehicle. Some of these guys may attempt to get a closer look at you and your vehicle, even to the point of a peck or two at your vehicle window. Learn more about animals’ skeletal structure. Take a look to an educational display of preserved bones of different animal species from small ones to as big as tiger bones. 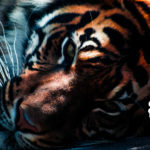 See the amazingly-long and sharp tiger-canine teeth so close to you that you actually feel the fear and excitement of these ferocious hunters. Thrill as a 400 pound tiger easily jumps on top of your safari vehicle while he eats a whole chicken. A once in a lifetime adventure experience riding in a safari jeep were you will enter in a c close fence structure and be fascinated to see the live tigers roaming around as they thrilled you with their vibrating growl. Get a close-up view of reptiles small and large. See snakes from around the world from the simple king snake to some huge pythons and boa constrictors. 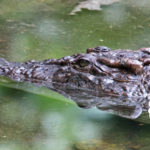 Also included here are lizards, iguanas, monitor lizards, turtles, and other cold-blooded creatures are available for viewing. See the kings of the jungle and the largest animal in the cat family up close in their own sleep and rest area. Walk around with just inches away from these amazing wild animals. Rawrrr!! Do you know the story of the egg? This and more interesting facts about eggs will make you really eggzited about it. Expect lots of trivias, activities and egg tasting in this new attraction. Hop around with our cute furry friends, the bunnies! Jump from start to finish in a small stone maze surrounded by different loveable rabbits. 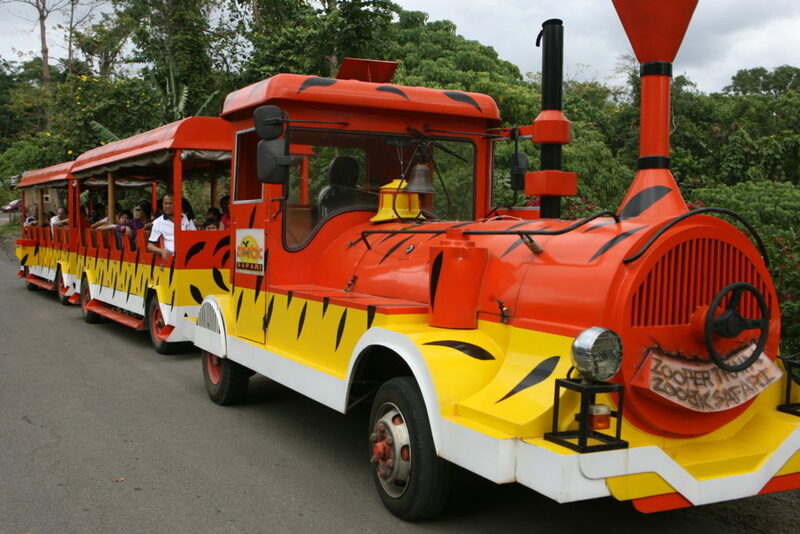 Tour around different attractions while aboard in an open train. Feel the Safari breeze while sightseeing animals in their natural habitat. Witness the talent of different animals in action and parade. 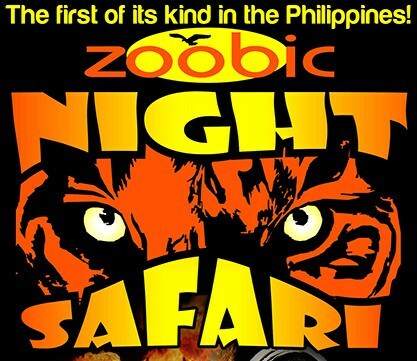 Discover your braver side and tour around this exotic sanctuary at night, the first of its kind in the Philippines. 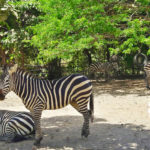 Also included in Zoobic Safari’s amazing attractions are Lion Safari, Zoobic Cave and Forbidden Cave. 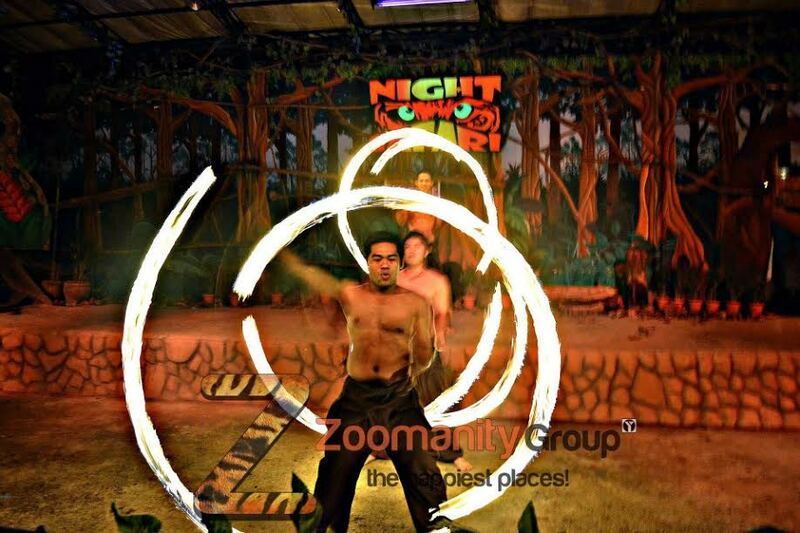 Packed with more thrill and excitement, discover your braver side and tour around this exotic sanctuary at night. Enjoy a different and bolder show specially prepared for the night’s entertainment; expect an explosive presentation that will surely growl your mind away. Take a walk together with the greyhound dogs and follow the night trail. Get a glimpse of these interesting animals full of energy and go gaga for it is already their playtime. Enter a majestic forest at night. Follow the trail and discover a new world filled with interesting stories and secrets. 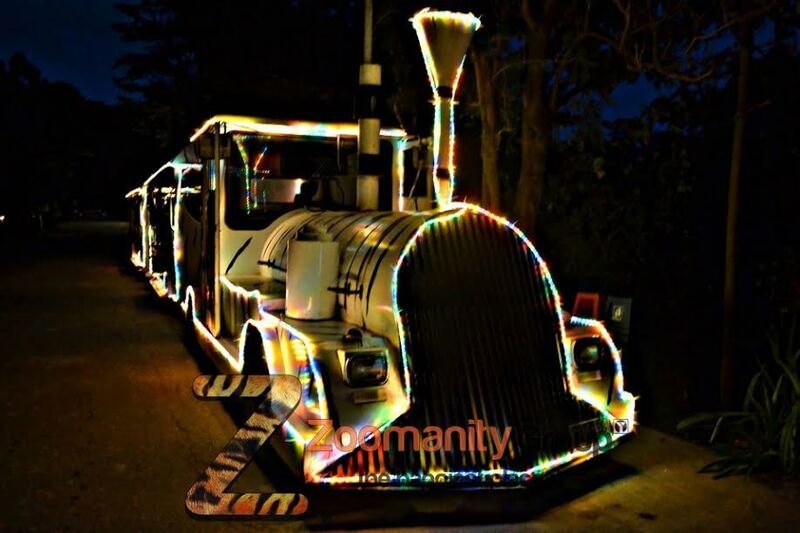 *Operational Every Saturday from October to January and March to May.